For simple charm and cozy ambience, look no further than Magnolia Bells. 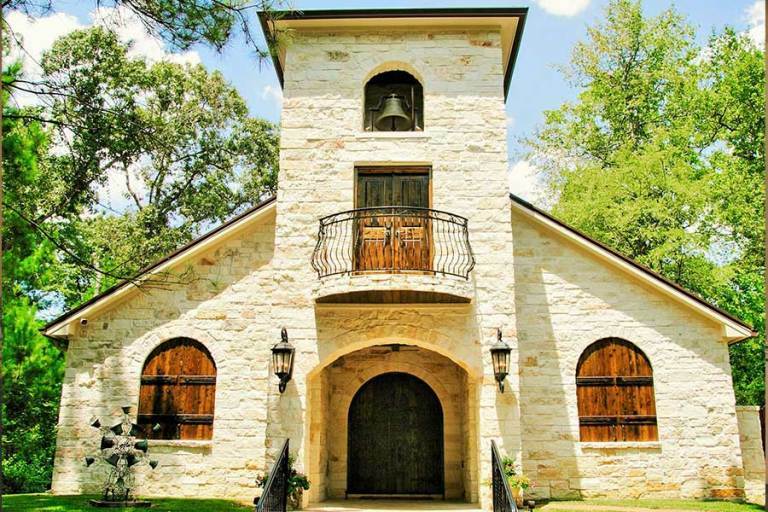 The rustic dignity of this property is evident in the reclaimed barn and astonishing architecture of the chapel. The uniquely designed structures are delicately set in a serene wooded area that will win over the hearts of all of your guests.